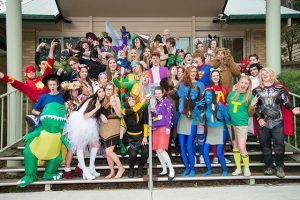 As with many things in life Schoolies Break Loose at the End of Year 12, as one things ends, it marks the beginning of something new. Year 12 is no different. School leavers often feel a sense of nostalgia for their memorable school years… and on the other hand, they’re champing at the bit for the new adventure that awaits them.